Hi! 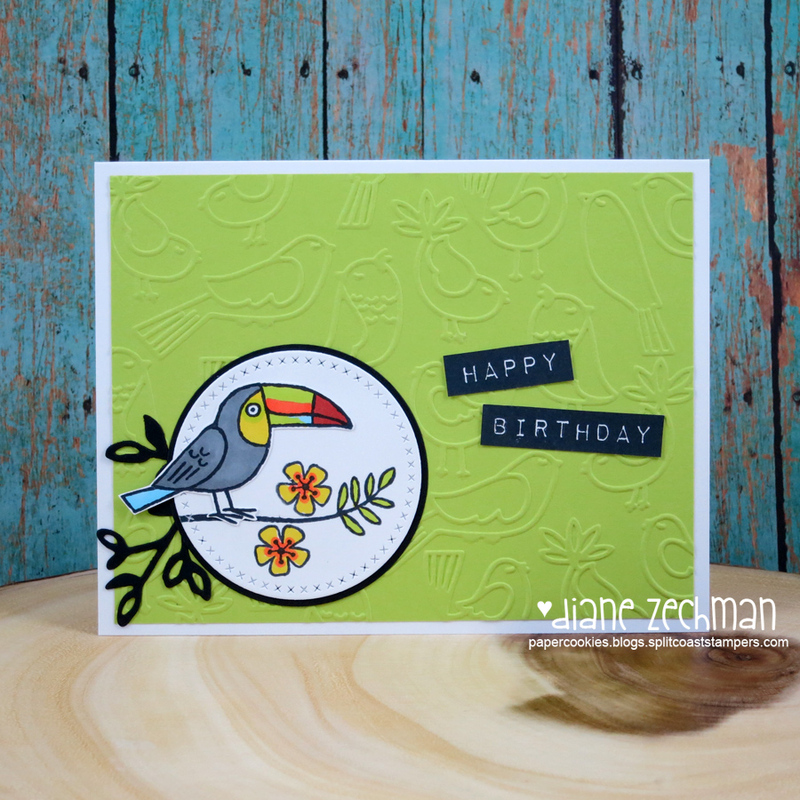 I’m playing catch-up again today and sharing some cards I made that were inspired by others. Occasionally I will semi-case a card and I like to give credit where it’s due! My first one is a bridal shower card using SU! 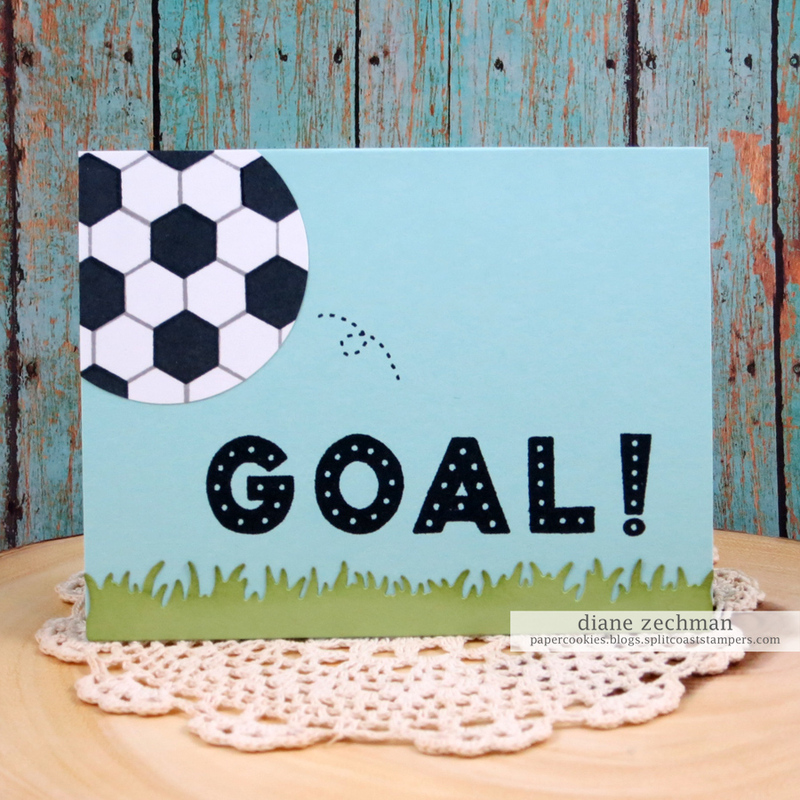 Wonderful Moments and inspired by this card by Sissy Hooper. I loved the design but switched out the background for the SU! Country Floral embossing folder. 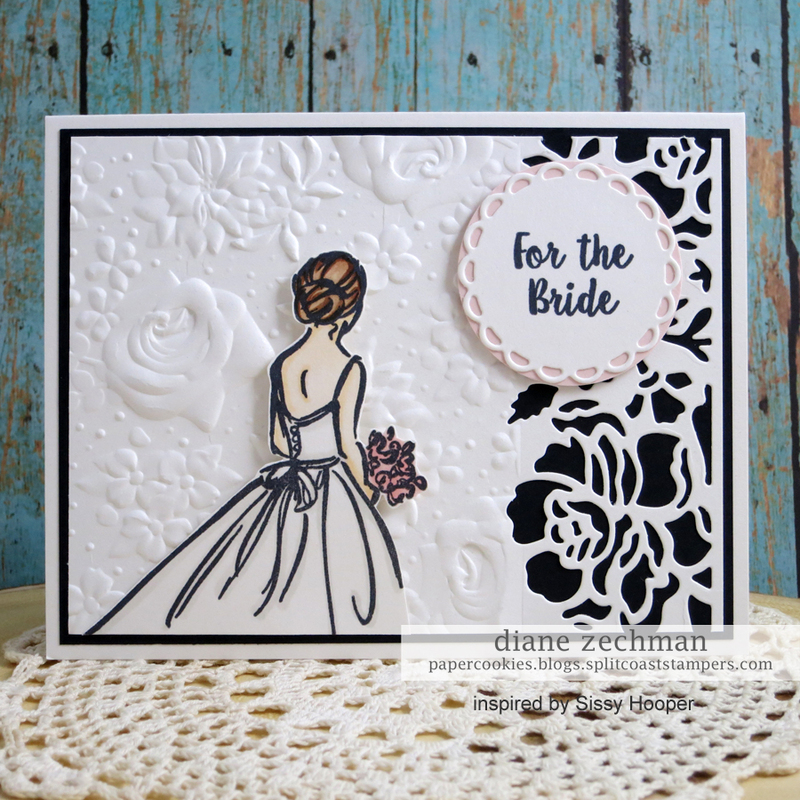 I used a shimmery white cardstock and the side was die cut with the Detailed Floral Thinlits. 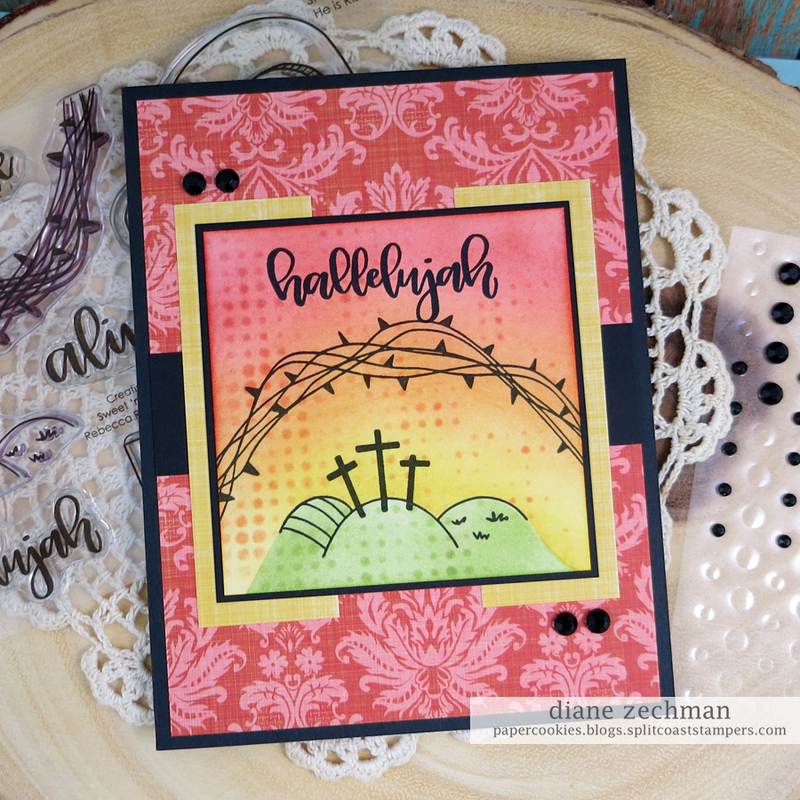 The cardstock circle behind the sentiment is Blush Blossom. Next is a card using SU! Home to Roost. 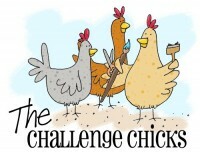 I liked the simple coloring on the chicken in my friend Heidi’s second card in this post. I also used some Recollections flowers and wood grain paper. 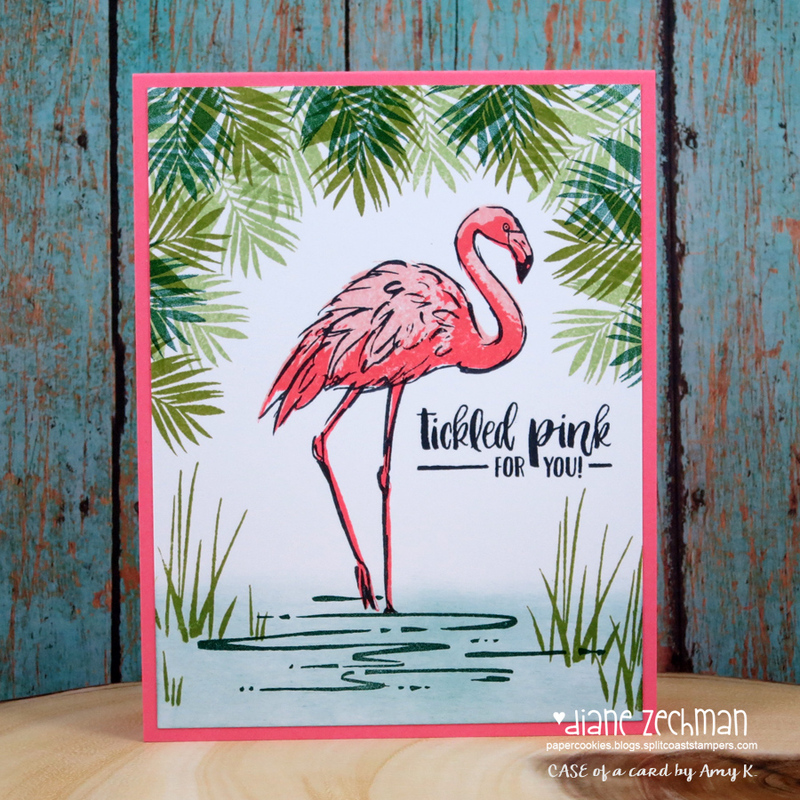 I happened across two pretty cards by Chris Smith using the SU! Wishing You Well stamp set and they also inspired me. 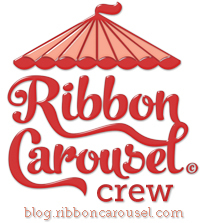 The first one by this card on her blog. I used a quilted embossing folder by We R Memory Keepers and the MFT Stitched Scallop Edges dies. For my second one I used two different papers & color schemes. They were inspired by her card here. 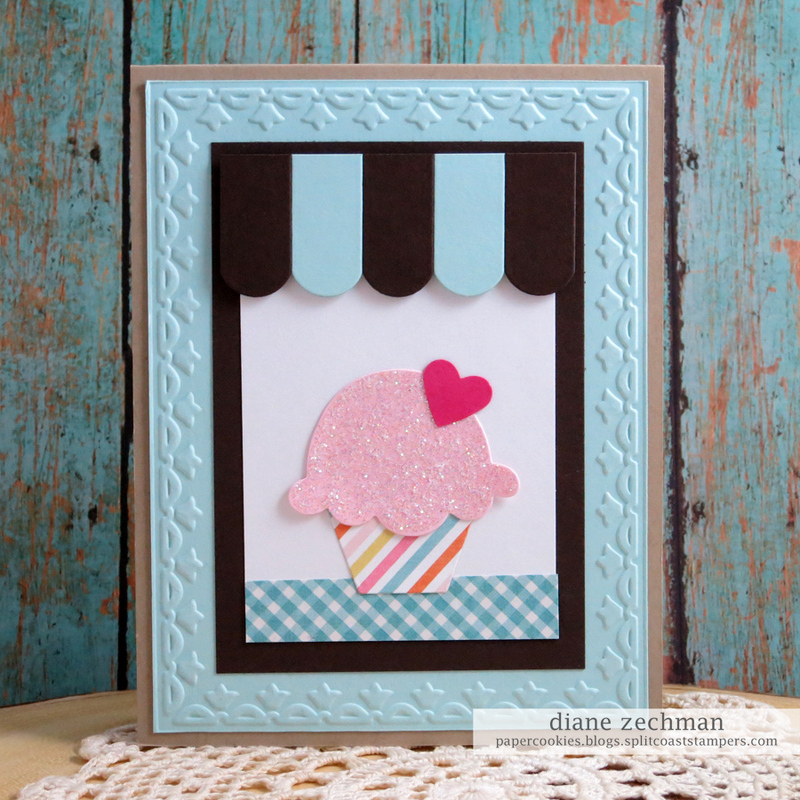 I used The Paper Studio- Ice Cream Parlor and love Nicole- Bouquet of Color papers. 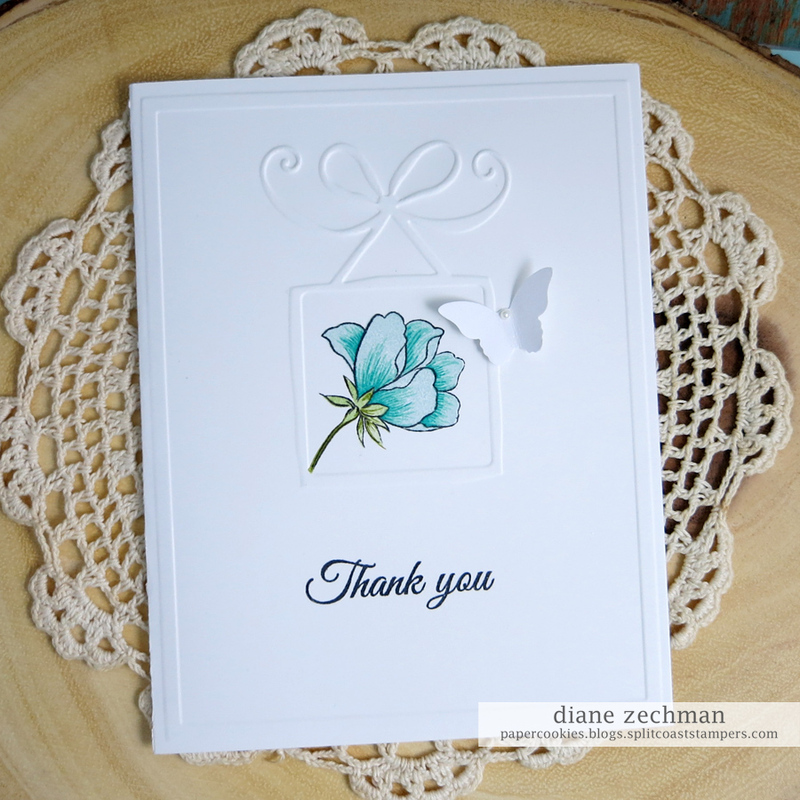 The tiny flowers are Impression Obsession 140-D die. 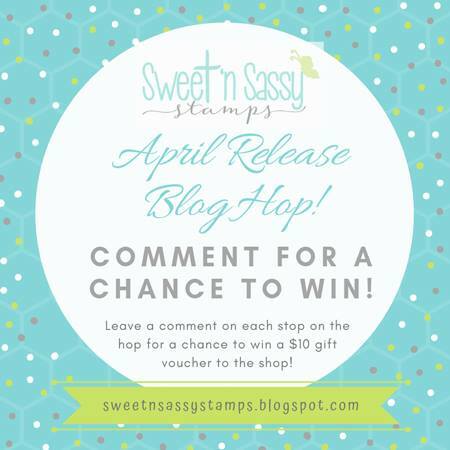 Posted in cards, etc., Paper Smooches, Stampin' Up! Hello! 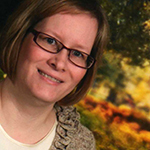 Here’s a CAS card when you need something simple, quick, or easily reproducible. I wanted to make a stack of thank you cards and these came together pretty quickly. 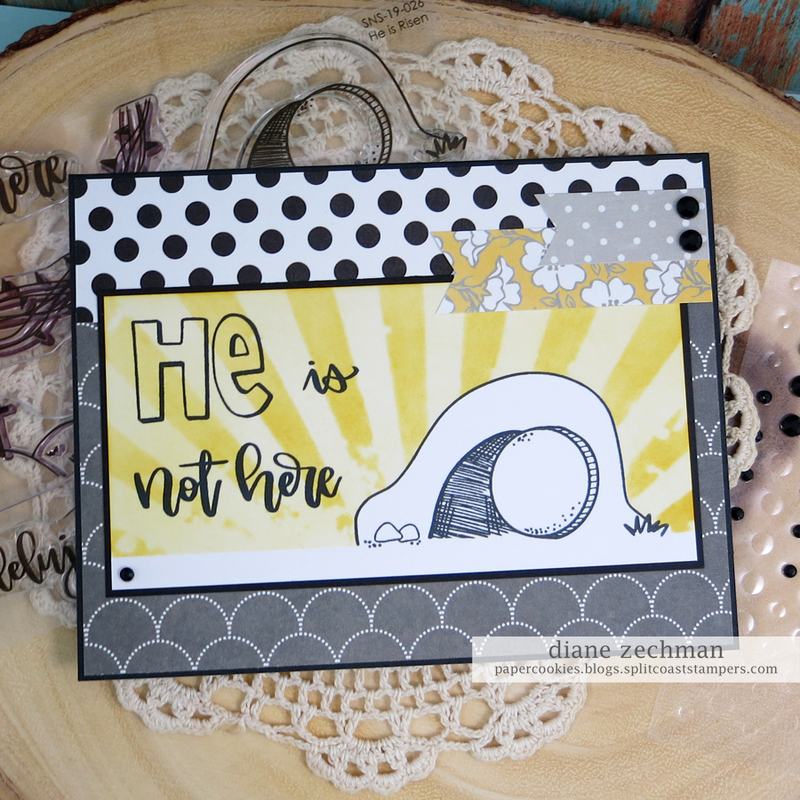 I already had the card bases embossed…I found a pile I did years ago with an old Cuttlebug embossing folder but never used. 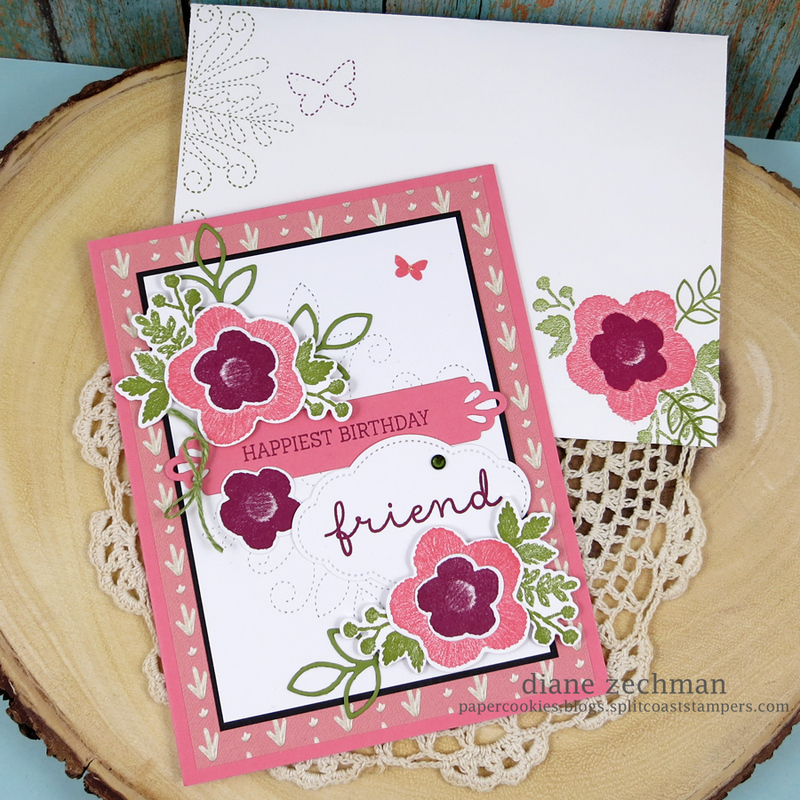 The flower is from Altenew’s Peony Bouquet and the words are from Sweet ‘n Sassy’s So Thankful set. There’s about 6 stampings on each flower but when set up on a MISTI, it goes pretty slick! 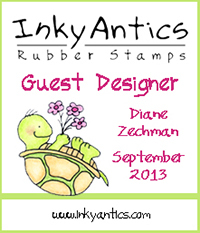 stamps- Altenew’s Peony Bouquet and Sweet ‘n Sassy’s So Thankful; paper- white; ink- Memento Tuxedo Black, SU! 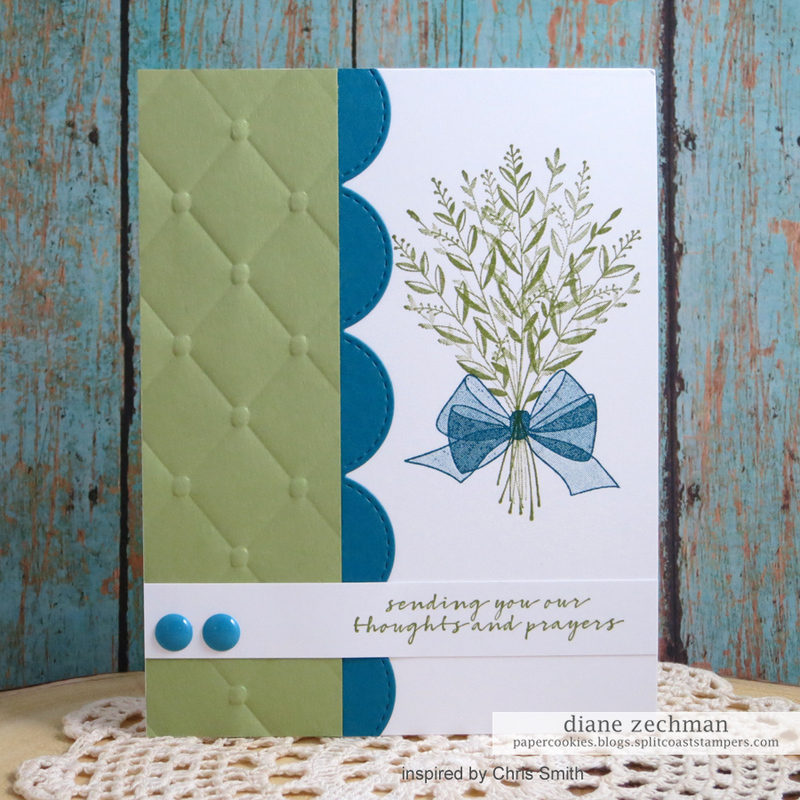 Soft Sky, Coastal Cabana, Bermuda Bay, Certainly Celery, and Pear Pizzazz; accessories- Cuttlebug Bow Frame embossing folder, SU! Bitty Butterfly punch, adhesive pearl, Wink of Stella. 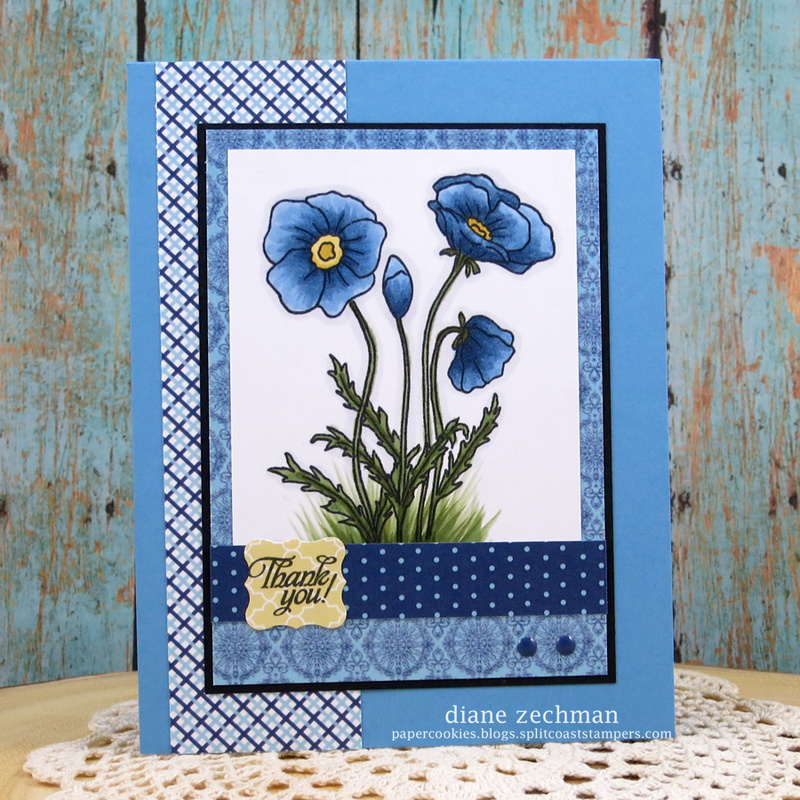 Earlier this month I pulled out the Sweet ‘n Sassy Poppies & Greetings stamp set. It’s an older set but not one to be forgotten. I decided to give it a fresh look and color the flowers something other than red. They could be a different type of flower, right? I chose blue. So pretty! While typing this post, I actually did a search for poppies to see what varieties there are and found… Himalayan Blue Poppies! Who knew? 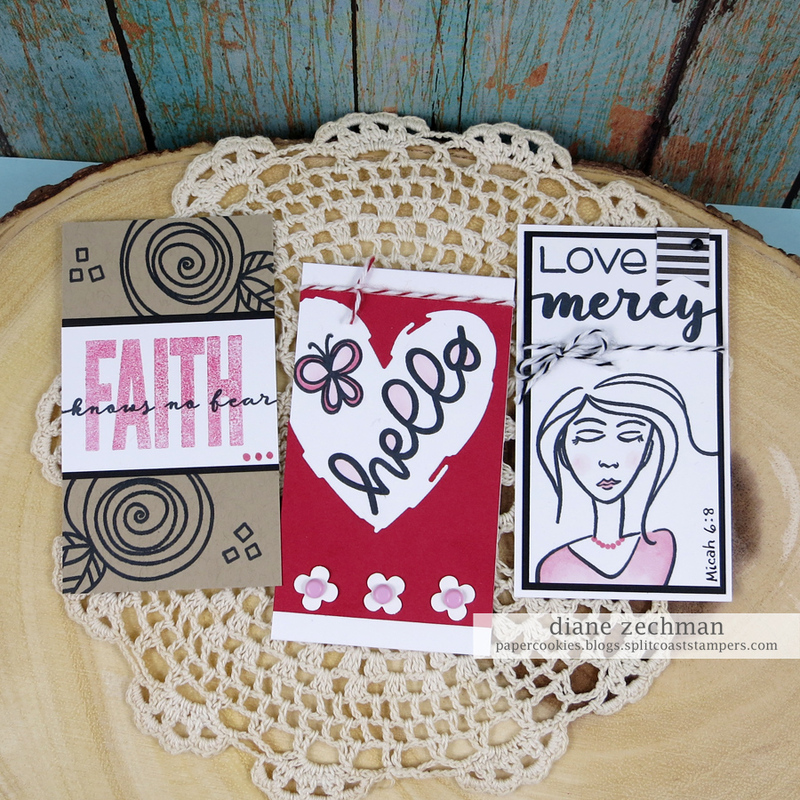 stamps- Sweet ‘n Sassy Poppies & Greetings; paper- white, black, SU! Marina Mist, MME-Moments; ink- Memento Tuxedo Black; accessories- Copics, SU! Petite Curly Label punch, enamel dots. I’ve been using purple a little more lately. 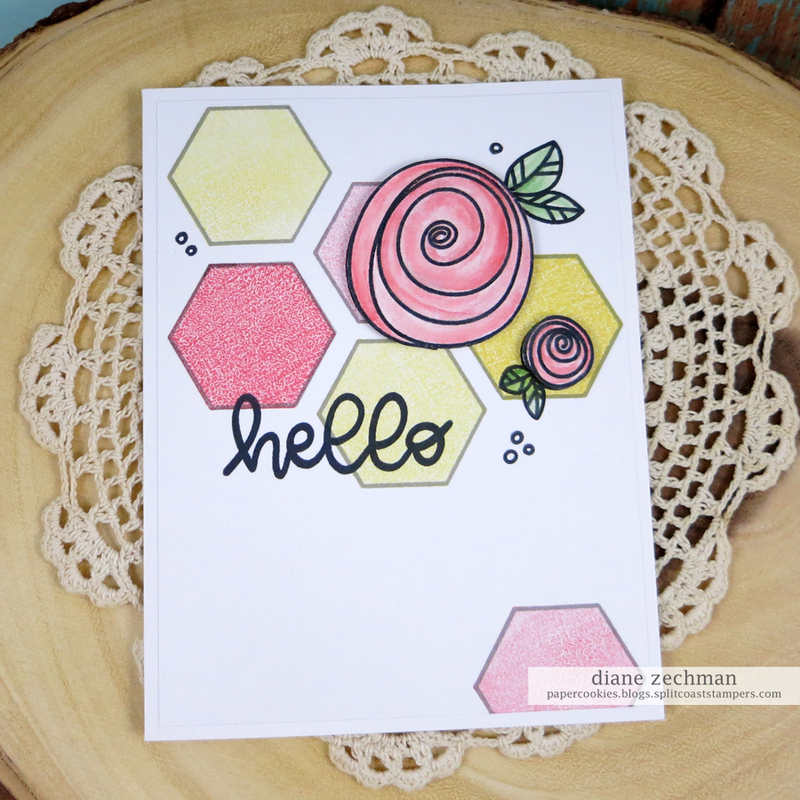 It can be hard to find nice patterned papers with purple in them but these hexagons make it fun and easy to create your own background! The dress on the girl was paper pieced with a scrap I found in my stash. 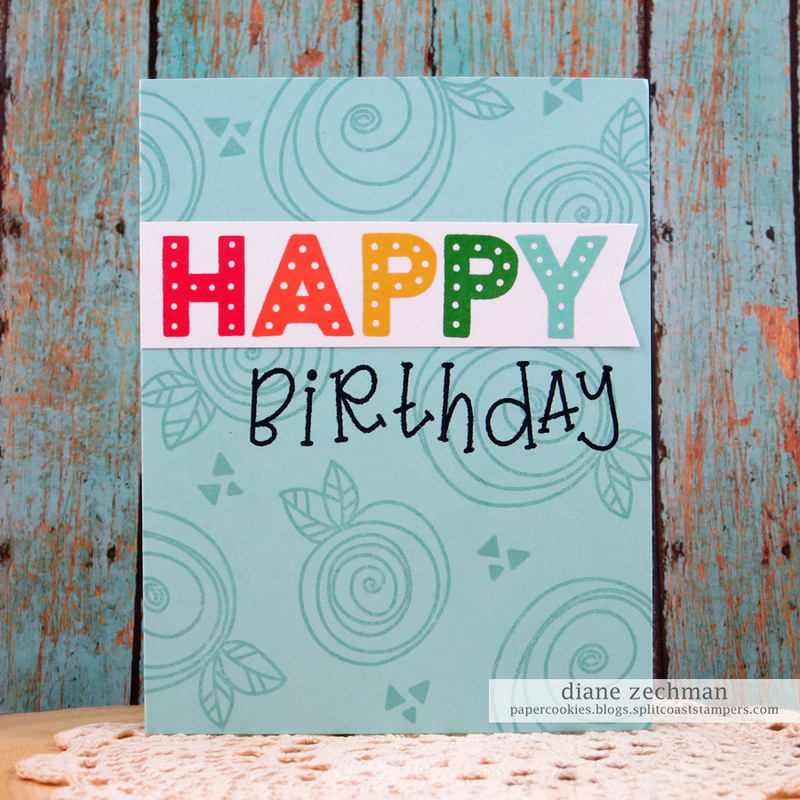 I paired the purple with some turquoise on my first card… love that combo. 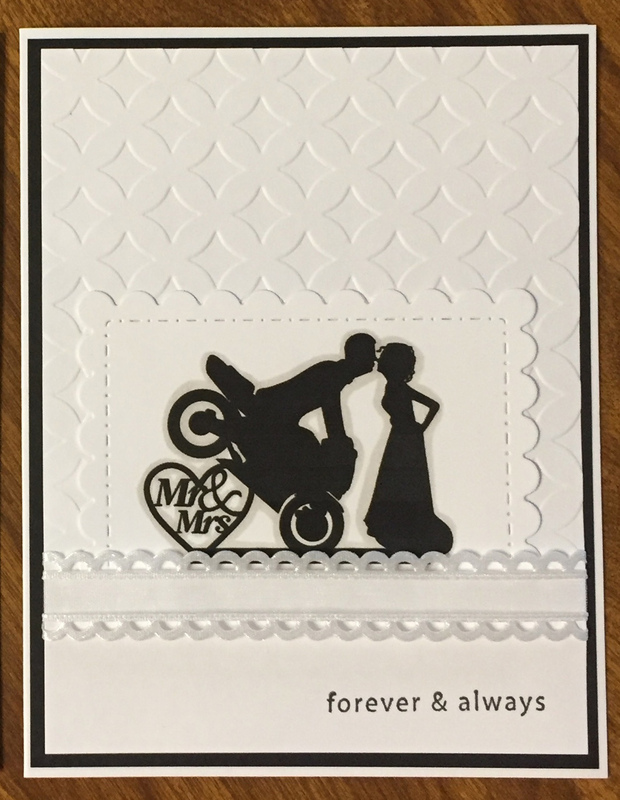 stamps- Sweet ‘n Sassy Cheerful Hexies and Walk Humbly; paper- white, black, scrap dp; ink- Memento Tuxedo Black, SU! Highland Heather and Pool Party; accessories- Copics, Stickles, star gemstone, SU! 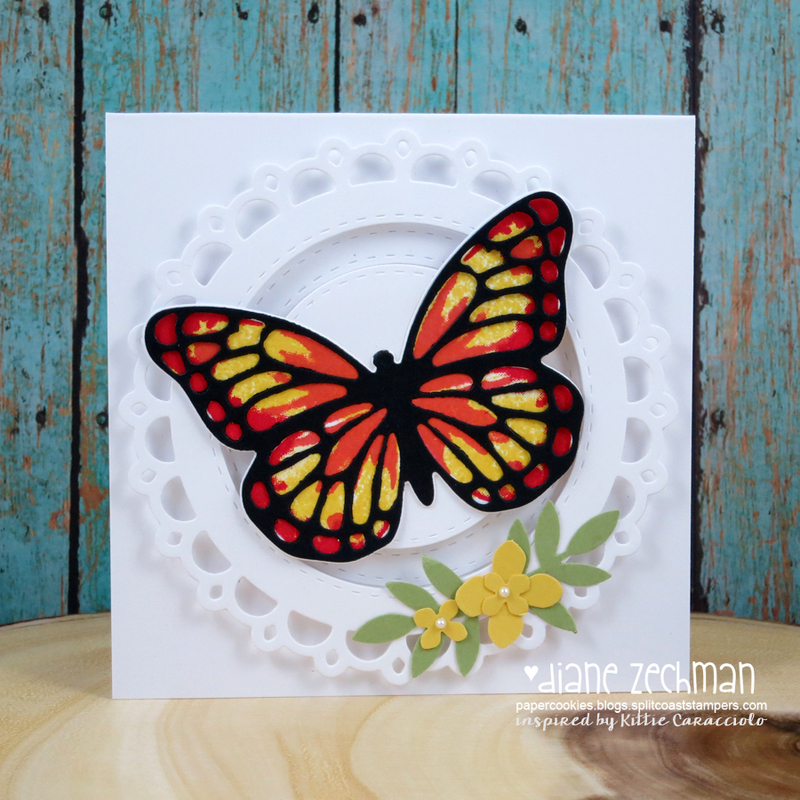 Hexagon punch, paper doily, paper flowers. 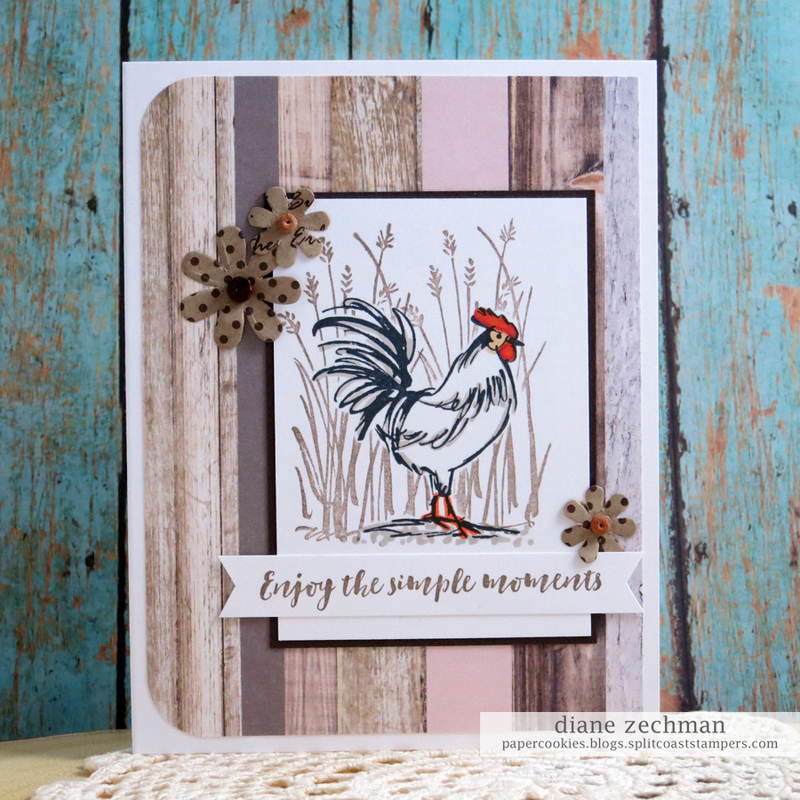 Posted in Altenew, cards, etc., CAS (clean & simple), Stampin' Up!